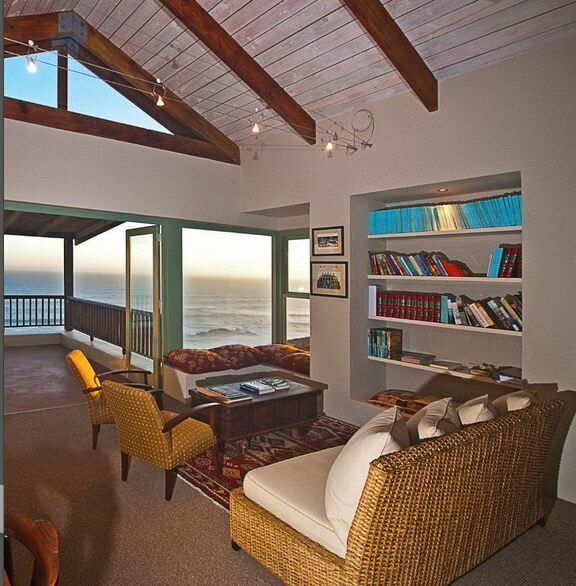 Dover on Sea B&B is a host run Bed and Breakfast on the Garden Route in Sedgefield. We are on the beautiful Cola Beach with spectacular views over the ocean. All rates include a breakfast, from continental to English and include fresh fruit and filter coffee. Rooms are designed with your comfort in mind, including television with DSTV, Tea and Coffee tray, Bar fridge, Wifi and more.